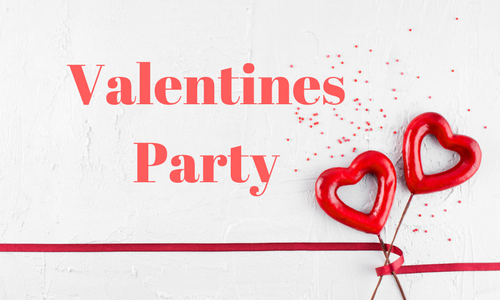 The City of Paris is hosting a free Valentine’s Day Party on Thursday from 1:00 until 4:00 pm in the Event Center at 1875 Fitzhugh. Bring a friend or loved one and enjoy the refreshments, games, and prizes. For more information, call 903-784-9266.